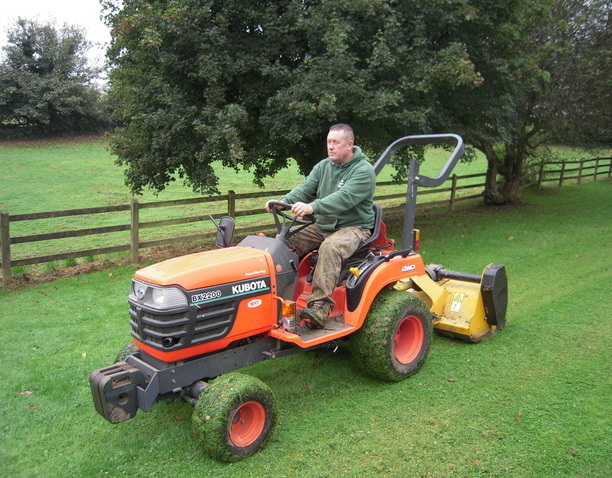 Greenvale Garden Landscaping - Landscapers Bristol. 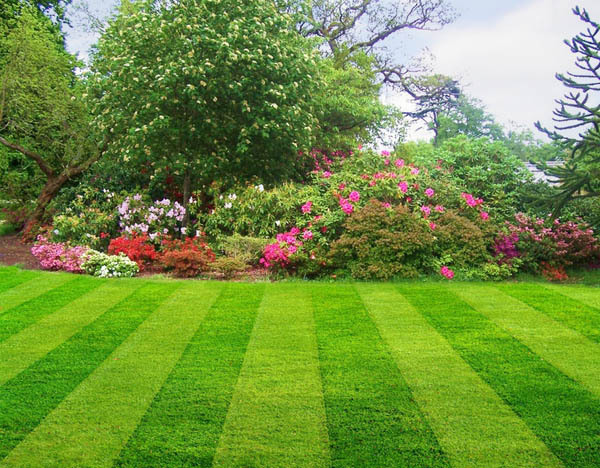 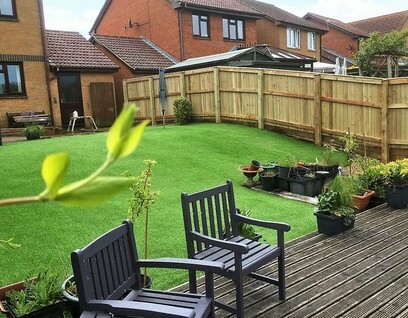 We are a well established and professional landscaping company, with over 25 years’ experience, providing Commercial and Residential contracts in Bristol and surrounding areas. 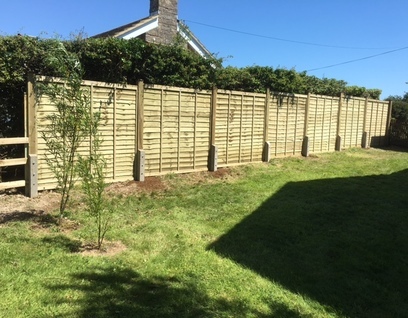 Greenvale work to the highest standards to achieve customer satisfaction to our Private clients and the Commercial sector. 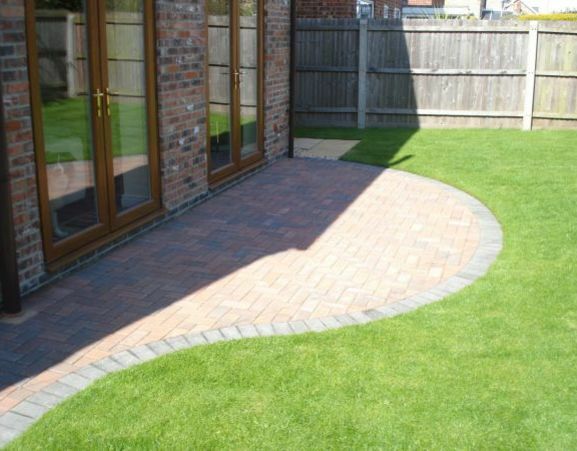 NHBC states its primary purpose as raising the construction standards of new homes in the UK to protect homeowners. 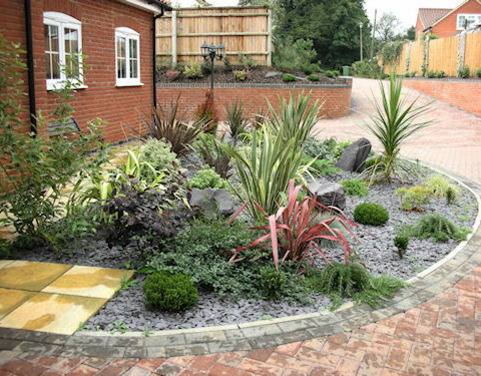 Established in 1936, NHBC is the UK's largest provider of new home warranties.